This month's Food 'n' Flix challenge is hosted by Evelyne at Cheap Ethnic Eatz and she has chosen the Tom Hanks movie The Terminal. The film is ten years old now but the story is still relevant now - it's about a man who is trapped in JFK airport as a revolution takes place in his home country meaning he is denied entry to the US, as they no longer recognise his nation, but he also cannot return to his home country. It is partly inspired by a true story. The man, Viktor, is forced to live in the airport and befriends various employees including an air hostesss played by Catherine Zeta Jones, and manages to get on the wrong side of a customs official played by Stanley Tucci. The way the story plays out is at times heart breaking but the ending - which I won't give away - is incredibly uplifting, and probably not what you would expect. The idea behind Food 'n' Flix is to make something inspired by the movie. Given the airport setting I toyed with the idea of making airline food, but don't have particularly good memories of anything I've eaten on a plane! I've reviewed a couple of restaurants where I've eaten in airports and have had pretty decent meals and thought about recreating one of those, but wanted my entry to be more closely tied in to the film. Viktor is closely attached to a Planter's peanut can in the film, which he carries around with him as if it is very valuable - for reasons that are explained later in the film. Planter's is a famous American brand of peanuts, now owned by Kraft, and even though we can't get it in the UK (as far as I am aware - I've never seen it anyway) I have heard of the Mr. Peanut character. Admittedly that's largely due to an episode in season one of Friends where Chandler and Joey discuss whether they would rather be Mr. Peanut or Mr. Salty! Anyway, I decided to make something using that other famous American peanut brand - or rather, peanut butter brand. My boyfriend's mum recently went to America and brought me back a literal bagful of goodies (including some Grumpy Cat merchandise! ), among them several bags of American candy as she knows I love to bake with it. She gave me two bags of Reese's Pieces candy - peanut butter pieces in a hard candy shell which look a bit like M&Ms. I wasn't sure how to best use them in baking so had a look at the Reese's website, and they have loads of great recipes. 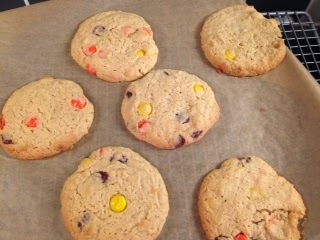 I chose a fairly easy one using ingredients I already had in the store cupboard, and made these peanut butter cookies. Preheat oven to 175C and line two baking sheets with greaseproof paper. In a bowl, cream the butter and sugars then mix in the peanut butter, egg and vanilla extract. 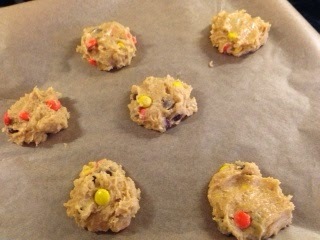 Fold in the flour and the salt, then stir in the Reese's Pieces candies. Drop a heaped tablespoon full of the cookie dough onto the baking sheet and spacing each one well apart, place five or six balls of cookie dough on each baking sheet and press down gently. Bake in the oven for about 12 minutes then allow to cool on a wire rack. You want to remove the cookies from the oven while they are still a little soft, as they will harden as they cool, and they are best when they are still a bit soft and chewy in the middle. These tasted lovely and even my boyfriend, who doesn't normally like peanut butter, wanted to try them and said they were fantastic. Since I've still got a lot of the Reese's Pieces candies left, I might have to make them again! I'm sending this to Food 'n' Flix, hosted by Evelyne at Cheap Ethnic Eatz. I think Viktor might even relinquish his hold on his Planter's peanut can for one of these cookies! 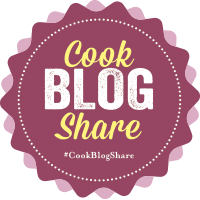 I am also sending this to Cook, Blog, Share hosted by Lucy at SuperGoldenBakes. The theme for October's Treat Petite is 'trick or treat'. While more kids do go trick or treating in the UK now than when I was a child (we never did), it's still very much an American thing and since Reese's Pieces are a very American candy, and I think kids would be quite happy to receive these as 'treats', I am entering these cookies in the challenge. 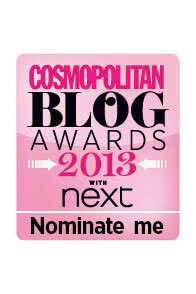 It's hosted by Kat at Baking Explorer and on alternate months Stuart at Cakeyboi. 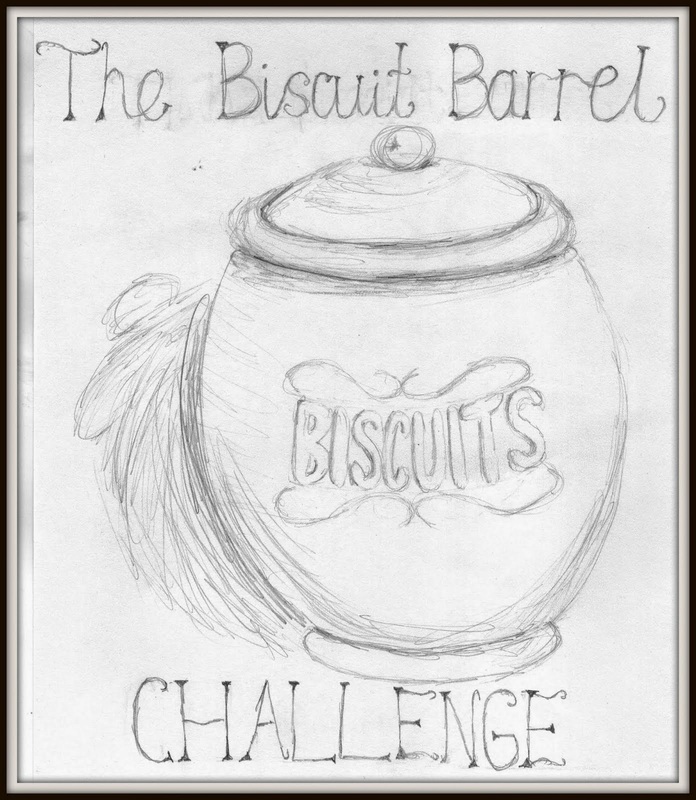 'Comfort food' is the theme chosen for this month's Biscuit Barrel challenge by Laura at I'd Much Rather Bake Than. There's something about a chewy cookie with the salty sweet tang of peanut butter which means these definitely fall under that category for me! 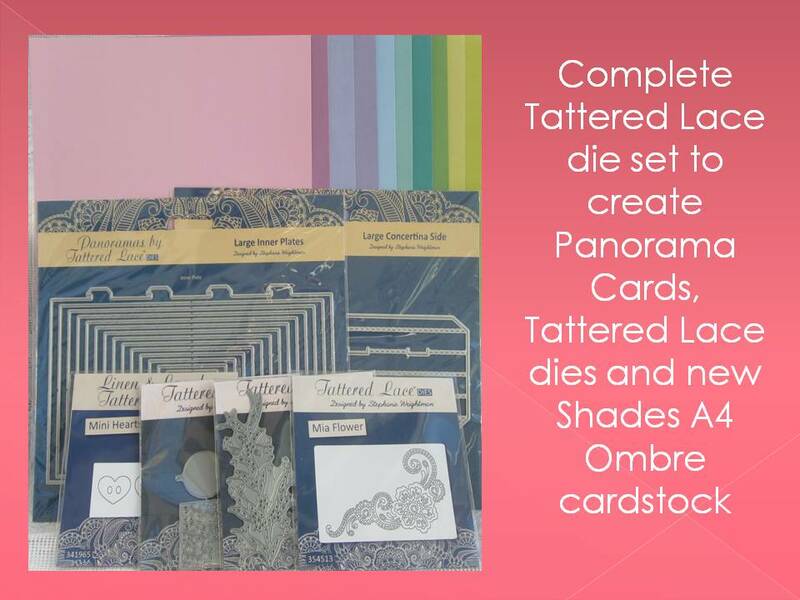 These are absolutely perfect! I read Reese's in your tweet and knew I would love them. Peanut butter is delicious and I'm battling a serious addiction to the stuff at the moment! Thanks so much for sharing them with the Biscuit Barrel. oooh wow, these would be my absolute favourite cookies. 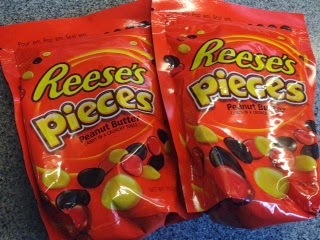 I love reese's pieces so much... love the colour of them too. Gorgeous! Love Reese's Pieces candies! As much as the usual Reese's Pieces. And you cookies look amazing. Thanks for participating. Your cookies look very yummy. I enjoyed the movie as well. Peanut butter cookies was a very creative idea. Nice! I love this. Thanks for sharing with Food'N'Flix. 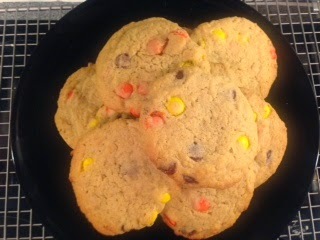 Reese's Pieces are one of my favourite American treats, I love the idea of them in cookies! Thanks for entering into Treat Petite. Those look delicious! 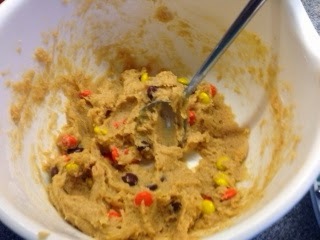 I love the idea of adding Reese's Pieces to Peanut Butter Cookies!